Yeah, okay, not strictly a restaurant but we can’t miss this spot out. 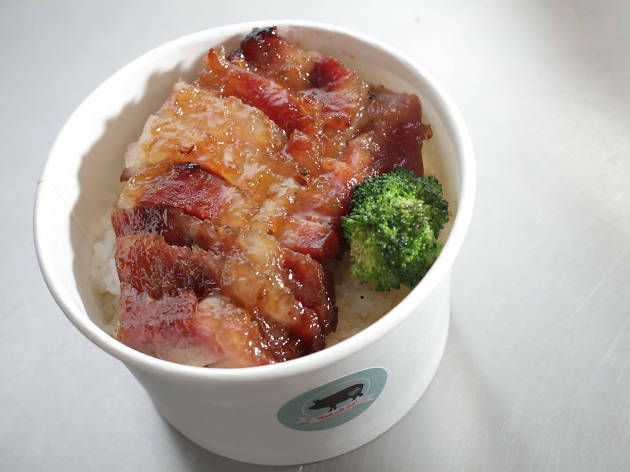 This new takeaway-only eatery specialises in siu mei – Chinese roast meats, for those who don’t know – and top dishes include char siu, crispy pork belly, soy chicken, poached chicken and roast duck. Using contemporary cooking methods such as sous vide, the boneless chicken and char siu from Good BBQ are some of the most tender in town. 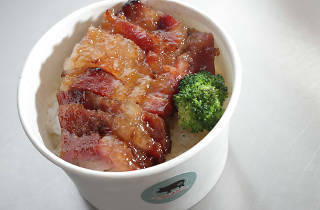 Time Out recommends Char siu, soy chicken, crispy pork belly.